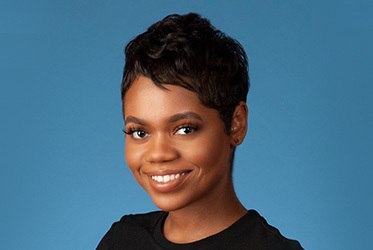 Shanelle joined the team in June of 2018. With the experience and knowledge gathered from Atlanta’s top award winning spas, she has invested 4+ years into the industry ensuring each client’s expectations are exceeded. Graduating with Bachelors in Arts and Sciences, and having the role as a Certified Phlebotomy Technician, she is equipped with education for beauty, wellness and health.